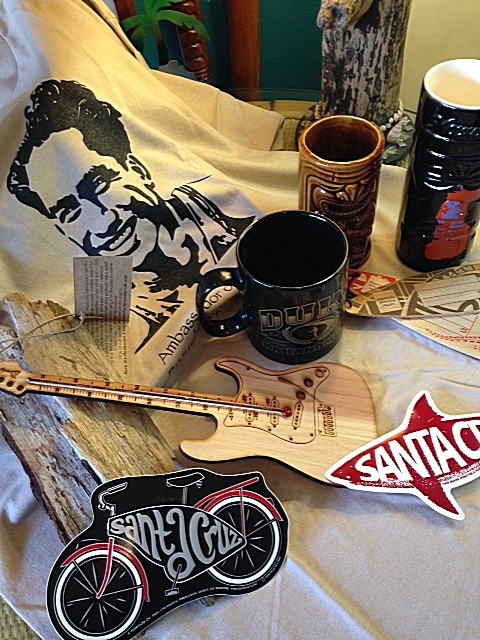 Besides flowers, clothing and home decor, Island Home and Garden has many other gift ideas for the surfer, musician, or ‘collector’ of things tropical! There are tiki mugs, tee shirts, books, custom paddles, wood carvings and the like on display in the store. 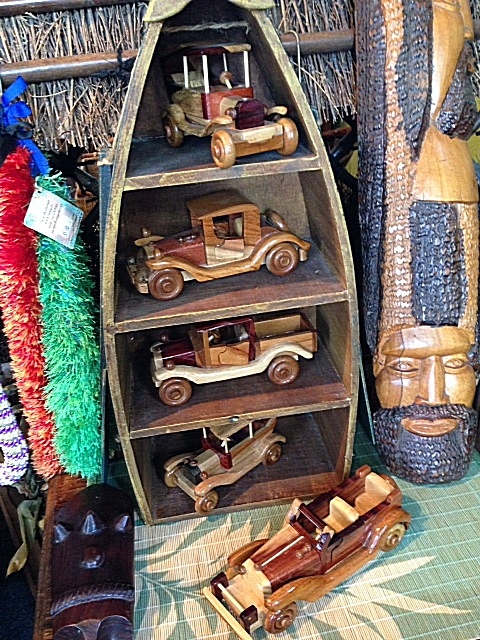 There is even a collection of wonderful handmade small wooden vehicles for our discerning customers. 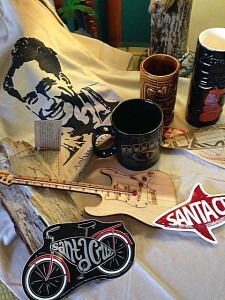 Come in and browse at 844 17th Ave, Santa Cruz (across from Shoreline Middle School! ).